The University of Edinburgh is the sixth oldest university in the English-speaking world and one of Scotland's ancient universities. The university is deeply embedded in the fabric of the city of Edinburgh, with many of the buildings in the historic Old Town belonging to the university. 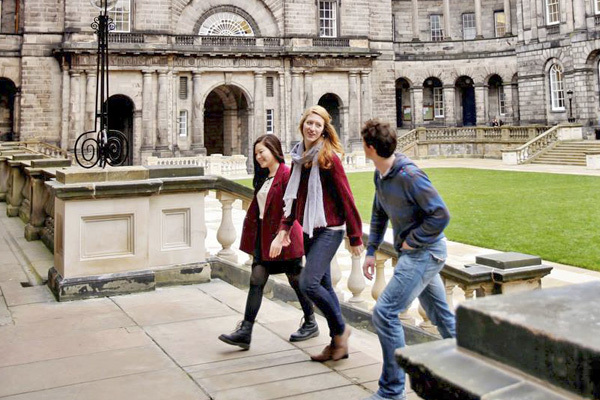 The University of Edinburgh is a member of both the Russell Group, and the League of European Research Universities, a consortium of 21 research universities in Europe. It has the third largest endowment of any university in the United Kingdom, after the universities of Cambridge and Oxford. It is ranked top 25 in the world according to 2018 QS Rankings. 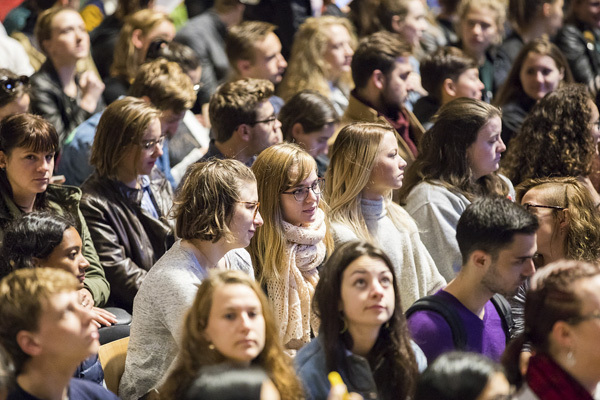 The Research Excellence Framework, a research ranking used by the UK government to determine future research funding, ranked Edinburgh 4th in the UK for research power. The university played an important role in leading Edinburgh to its reputation as a chief intellectual centre during the Age of Enlightenment, and helped give the city the nickname of the Athens of the North. People associated with University of Edinburgh include 21 Nobel Prize winners, 2 Turing Award winners, 1 Abel Prize winner, 1 Fields Medal winner, 2 Pulitzer Prize winners, 3 Prime Ministers of the United Kingdom, 2 currently-sitting UK Supreme Court Justices, and several Olympic gold medallists. It continues to have links to the British Royal Family, having had the Duke of Edinburgh as its Chancellor from 1953 to 2010 and Princess Anne since 2011. Edinburgh is composed of a mixture of architectural styles and the medieval Old Town, a warren of cobbled streets beneath Edinburgh's imposing castle that sits side-by-side with the Georgian New Town. Edinburgh is also a UNESCO World Heritage Site, and home to the world's largest indoor climbing arena. The majority of the university's buildings are located in the city centre itself, and the residential campus is within easy walking distance of the university precincts. See below for a list of amenities near our campus. 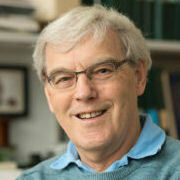 Dr Henderson was awarded the 2017 Nobel Prize in Chemistry for developing cryo-electron microscopy, which has enabled high-resolution imaging of biomolecules in solution. Dr Henderson graduated with a degree in Physics from Edinburgh in 1966 and received an honorary Doctor of Science degree from Edinburgh in 2008. Seet Khiam Keong, better known as "K.K. 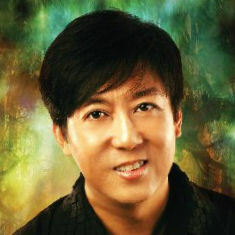 Seet", is an academic, writer and theatre director from Singapore. He is a prominent figure in the arts scene in Singapore, where he has chaired the Grants Committee and Selection Panel for the Singapore Cultural Medallion and the Young Artist of the Year Awards in Theatre, and advisesat the National Arts Council Singapore. In July 2012, he was presented the Singapore Theatre Vanguard Award by the arts community of Singapore. He obtained his MSc in Cultural Policy from Edinburgh.